When dealing with the image files we need, we encounter many practical problems. The images have different formats. They use different methods for organizing and storing pixels. Different file structures form various formats. The software we require is capable of supporting reading and conversion of multiple image formats. The use of various image formats depends on different environments. With the advancement and development of science and technology, there will be more new image formats. Windows relies on graphics to communicate with users. Bitmaps are the bridge to image processing and graphic design. Both drawing and image editing software produce bitmap images, also known as raster images. Bitmap images are represented by small square grids (bitmaps or grids), ie pixels, each of which is assigned a specific position and color value. When working with bitmap images, you edit pixels instead of objects or shapes. Bitmap images are related to resolution and contain a fixed number of pixels representing image data. Therefore, if you zoom in on the screen at a larger magnification, or print at an under-resolved resolution, the bitmap image will appear jagged and details will be missing. The general high-level programming language does not have a statement that can be directly used to satisfy the display reading function. The programmer must solve it through low-level programming, which requires a clear understanding of the structure of the image file. Bitmap bitmap format is the basis for the transformation of each image file, so we need to have a sufficient understanding of the basic operation of the bitmap. When performing image processing, the format of the read image needs to be converted into a bitmap to work, and the problem of decoding and compression of the format needs to be solved. The processing of decorating images on a computer is the processing of digital images. The process of creating ornamental patterns is the process from images to images. As a result, special effects in packaging and decorating have also been transformed into digital image processing technology. Image special effects mainly refer to a special display effect that an image is displayed on the screen in a natural and soft manner according to different algorithms. 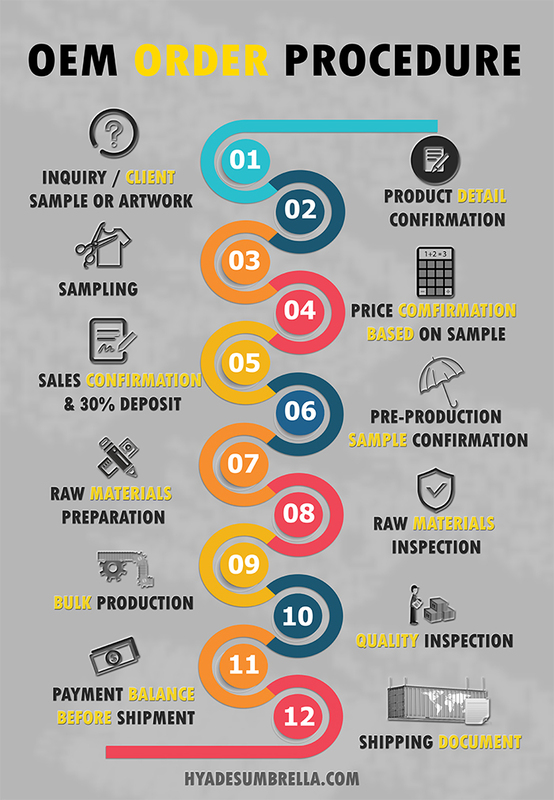 In addition to being treated like an artist according to the author's feelings, it also provides an accurate physical description of each processing tool. For example, in image design, there are more Photoshop filter functions that come into contact. As image technology has received great attention and rapid progress in recent years, many new theories, new methods, new algorithms, new methods, and new devices have emerged. The core technology of image processing software is image processing technology, namely image processing algorithm. To achieve a special effect requires an algorithm support, as long as there is support for the algorithm can achieve the required function. The algorithm is a bit processing algorithm and a region processing algorithm, and their processing is related to pixels. Point processing is a technique of processing a single pixel and is an algorithm that processes an image based solely on the value of a single pixel. The biggest feature of this algorithm is that the current pixel has nothing to do with other pixels. That is, the currently calculated pixel value depends only on its original value. This algorithm uses point-to-point processing, which is generally reversible. In the implementation of the algorithm, the point processing algorithm generally adopts a point-by-point scanning method or a lookup table to complete the pixel processing. Unlike point processing, the area processing of an image is related to a set of neighborhood pixels of the current pixel. With regional processing algorithms, certain specific frequency components in the image can be reduced or enhanced. Therefore, designing a region processing algorithm is to design a spatial filter. A good software must be performed on the operating system's operating platform. The Windows system has a huge scope of use. It provides a graphical user interface, and users can generate current feedback on operations. The programming language choice should be the port that can access Windows, and go deep into the hardware to complete the intended function. For color images, its display must start with the three primary colors RGB. When each pixel in a picture is given a different RGB value, it can present colorful colors. The color value is an important processing point for image processing. Various trick switching displays act by changing the brightness or RGB value. In general, the successful application of a package decoration pattern includes a lot of processes. First of all, it is necessary to be able to read and store the image, and then use various arithmetic algorithms to realize the special effect display function of the image. The core technology of image processing is the choice of image processing algorithms. We can only organize the functions properly by choosing the algorithms reasonably. In the realization of the algorithm, the point processing algorithm generally adopts a progressive scan method or a way of finding the table to complete the processing of the pixels. In combination with the actual function, the area algorithm is used more. The design of each algorithm will be the key to the realization of special effects. The actual analysis of actual problems will combine the knowledge of arts and the reasonable solution of all technical requirements. These aspects need to be gradually improved in the actual design. When style meets convenience. The Folding Umbrella is also called a Packable Umbrella , a Compact Umbrella or a Travel Umbrella . They are easy to carry, being small enough to fit in your backpack or purse. However, they are large enough to shield you from downpour rain, or to protect you from the sun's UV rays. They are also strong enough to stand a gust of wind! It is your everyday umbrella. Whether you are a wholesaler, retailer or small business owner, our high quality Folding Umbrella is a great item to enhance your product range and improve your business. The Folding Umbrella is a great item for E-commence and online sellers. Using say, Amazon private label, eBay or your own online store. Plus, and this is a big plus, because this product is light and compact, you save on transportation costs. With rising freight prices this is an important consideration these days. 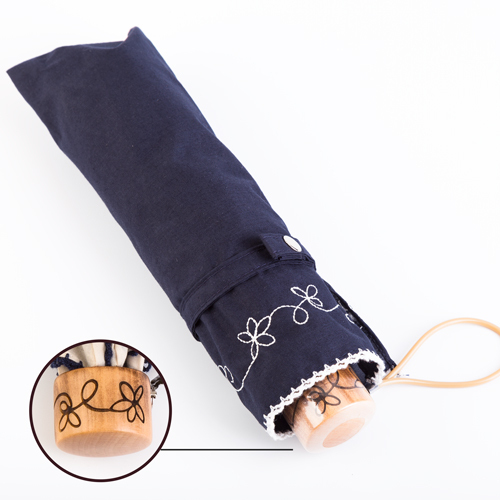 Our Folding Umbrella uses specialized waterproof and water-repelling coated fabric from Japan and Taiwan. We have many styles, colors and a large fabric range from which to choose. To make the Folding Umbrella as compact and as strong as it is, we have used innovative "space age" materials in its manufacture. The frame is made using carbon fiber, aluminium, fiberglass or steel. The handle is always the first thing to be noticed with an umbrella. We have made a wide range of handle designs available, using wood, bamboo, leather, plastic and alloy. 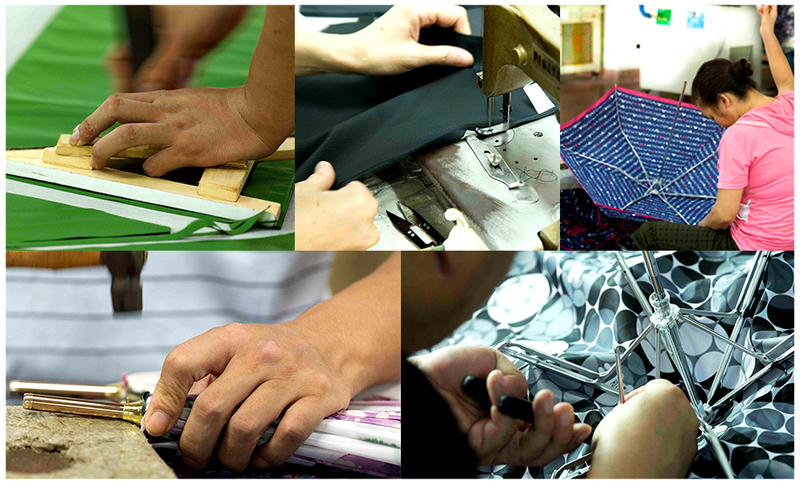 We have been operating as one of the leading high end umbrella manufacturers in the world for over 30 years. We are well known for our OEM work, along with producing many designer brands. 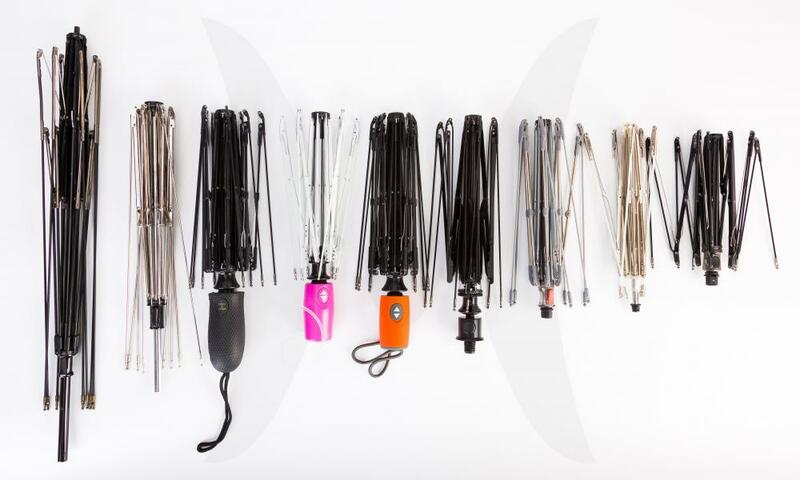 Our comprehensive folding umbrella lines include - 2 Folding Umbrella - 3 Folding Umbrella , 5 Folding Umbrella , plus Auto Open and Close Folding Umbrella They come in many sizes and weights and of course they all are of exceptional quality and appearance. Our reputation has been built on quality, design and service â€“ all at a competitive price. Each folding umbrella is packed in a clear poly bag. 10pcs per inner carton. 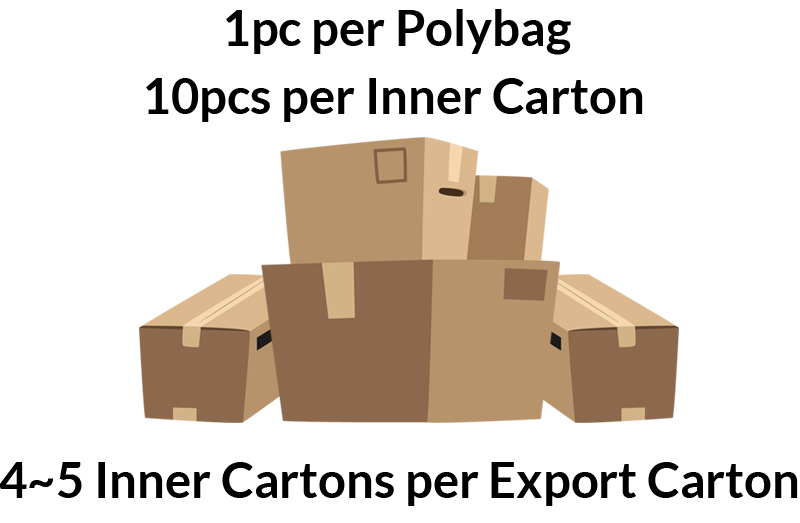 4 or 5 inner cartons per Standard export carton. 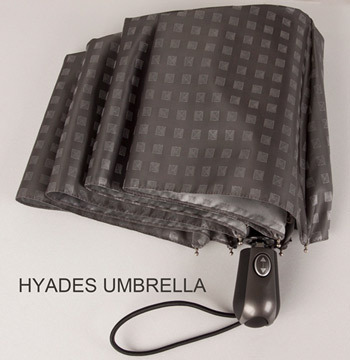 Hyades Umbrella Co., Ltd. is a Taiwanese company specializing in manufacturing various upscale umbrellas. Our company's mission is to achieve the highest standard of quality in the field and to go above and beyond our client's expectations. 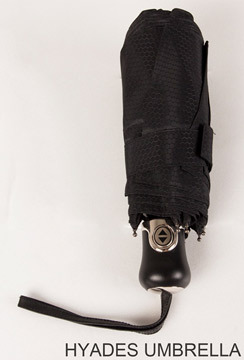 Our products range from a Straight Umbrella , folding umbrella, Auto Open And Close Umbrella , through to Golf Umbrella . Kids Umbrella through to adults â€“ Mens Umbrella and Women's Umbrella sizes and styles.